As Roshe Runs continue to rise as a go-to choice for active runners and people on the go, more impressive colorways of the sneaker model are dropping. 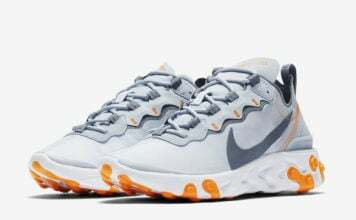 The shoes have already seen releases in a range of themes, and have more official colorways coming in the summer months for the ladies in the WMNS Spring 2014 collection. 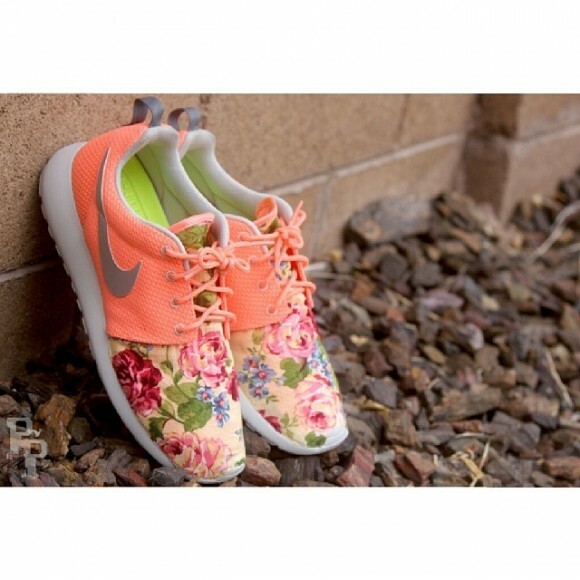 Just in time for the newly bloomed May flowers, Profound Product is bringing sneaker fans a new Roshe Run custom. 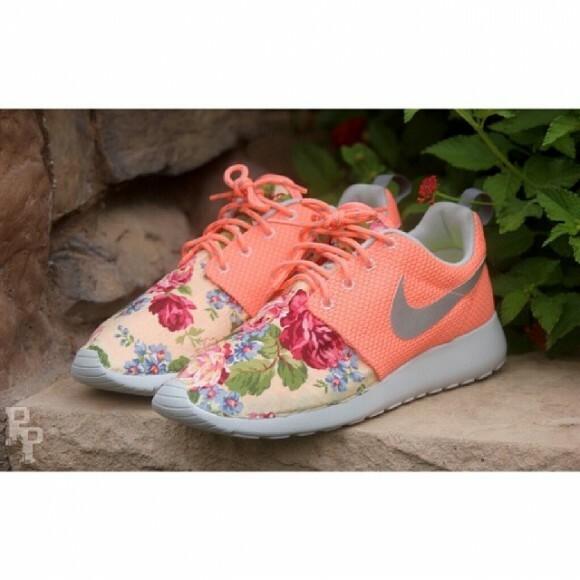 The Nike Roshe Run “Light Renaissance” customs by Profound Product have peachy midfoot panels with floral print on the toes, and the help of grey accents. The toes have a fabric swatch alteration that features a multicolored floral print on a yellow backdrop that wraps around the entire front of the shoes. The grey lining and Phylon midsole coordinate perfectly with the subtly metallic Nike Swoosh that strikes along the side of the shoes. 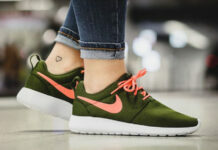 These shoes are the physical manifestation of Spring! 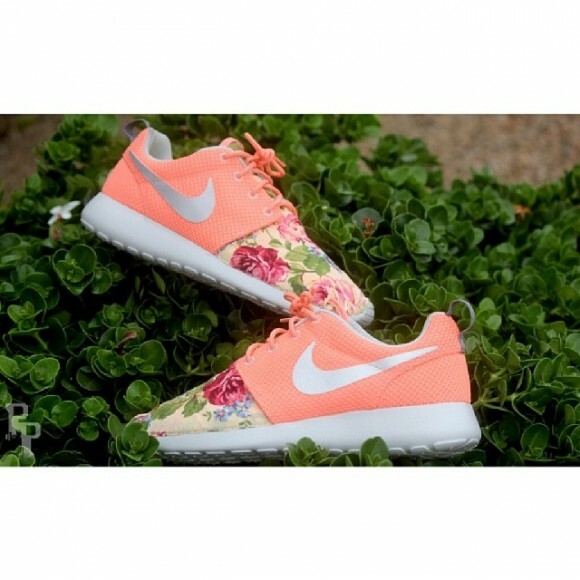 The bright tones the make up these Roshes are perfect for the season, and the lightweight, durable nature of the shoes make them great choices for all of your summer activities. Check out more photos of these customs down below, and head over to the Profound Product store to order yourself a pair.